The Doctors said to try to imagine living in a home that could actually improve your health. That’s the reality of their Million Dollar Healthy Home sweepstakes, and Dr Travis Stork shared that they’ve finally reached the decorating step of the process. Dr Jennifer Berman went out to take a look at the progress, sharing that Family Circle helped create the ultimate teen bedroom. The room was decorate perfectly for a teenage girl, and Danielle Blundell, senior home editor for Family Circle, shared that everything about the room is healthy, including the mattress, which was made from a food-grade polymer that is completely washable. The headboard wasn’t treated with fire-retardant chemicals. You want to actually avoid any products that say “flame retardant,” “fire resistant,” or “stain resistant,” because the chemicals can be converted into a toxic substance in our bodies. The room is full of a lot of natural light and they used 100% cotton Roman shades as decoration. They also used artificial lights with energy efficient bulb options, using LED or CFL bulbs. Even the wallpaper in the bathroom is chlorine-free and was put up with a non-toxic paste. A hand-woven recycled fabric rug was used on the floor. The Doctors pointed out that the room did have plants, because not only are they really pretty but they actually help clean the air. Plants are the only natural object that can clean the air faster than an air purifier. They can also act as a natural humidifier. The Doctors wanted to take a closer look at a surprising way to reconnect with a loved one that has passed away, in your dreams. Mary, author of Dead Dads Club, shared that she’s been dreaming about her dad often, which makes her feel good, but also makes her miss him even more. Cynthia, a dream expert, pointed out that there can be a lot of emotions and senses connected to dreams about loved ones, and those feel very real. But there are also dreams where the loved one is symbolic for whatever we associate with them. Cynthia said if you really want to connect with a loved one, at night before you go to sleep, you can talk to that loved one and tell them you would really like to continue the conversation from a previous night. She said it’s also helpful to write down specific questions you have for them. 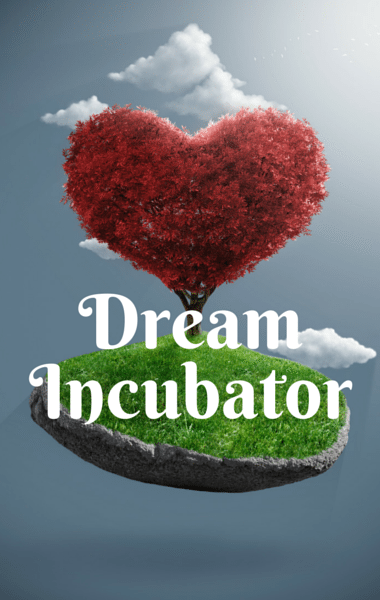 She called it dream incubation, saying you’re planting the seeds to encourage a dream that can answer your questions. Dr Drew Ordon said he believes that in certain ways you can control your dreams. Dr Rachael Ross said she likes to have conversations with her sister, so she can understand the process. They also pointed out that dreams are signs of healthy sleep.